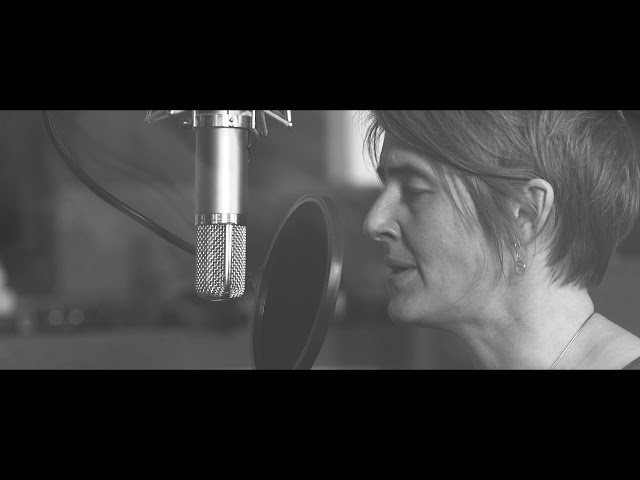 Multi-award winning songwriter and musician, theatre maker and published writer Karine Polwart - six-time winner at the BBC Radio 2 Folk Awards, including 2018 Folk Singer of The Year - releases new album, Laws of Motion, via Hudson Records this autumn. Polwart’s seventh release, Laws of Motion is the follow-up to 2017’s much-praised A Pocket of Wind Resistance, which earned Karine & co-writer Pippa Murphy a New Music Scotland Award, alongside nominations for the 2018 Scottish Album Of The Year & Radio 2 Folk Album Of The Year. Laws Of Motion- recorded alongside long-term collaborators Inge Thomson (accordion, percussion, synths & vocals) and brother Steven Polwart (guitars & vocals). 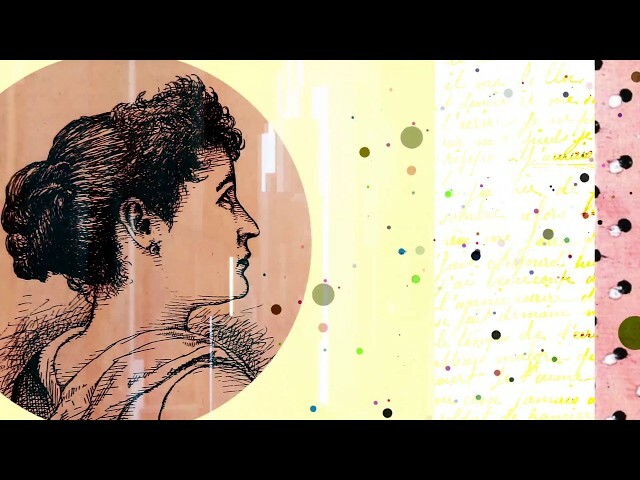 Laws of Motionis the latest in an evolving series of collaborative projects across which Polwart has combined music & storytelling with politics & environmental-societal issues. Karine wrote A Pocket Of WindResistance (a Songlines & BBC Radio 3 Late Junction Album Of The Year) as a musical companion to her acclaimed theatre debut Wind Resistance, now published via Faber & Faber and selected by Robert McFarlane as a Guardian Book of 2017. 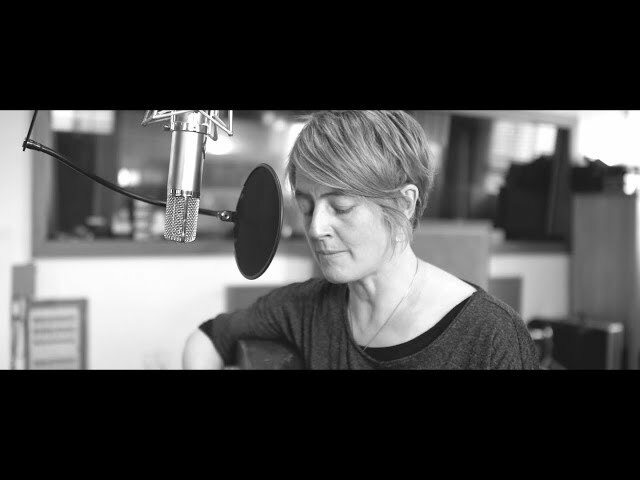 The production, which debuted at the Edinburgh International Festival with a residency at The Royal Lyceum Theatre, was written, musically directed and performed by Polwart, winning her the Best Music and Sound Award at the 2017 CATS. Alongside three other nominations, it also placed Polwart on the shortlist for the Best Actor ‘Scottish Oscar’ in the Sunday Herald Culture Awards.